Hi guys! 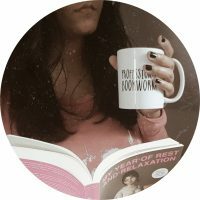 We’re now in the second month of the year! 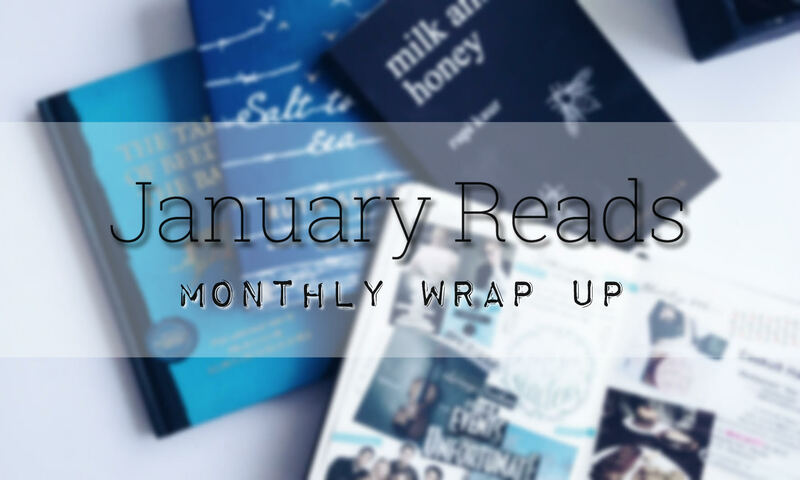 Where did January go? That was a little fast. Better late than never. 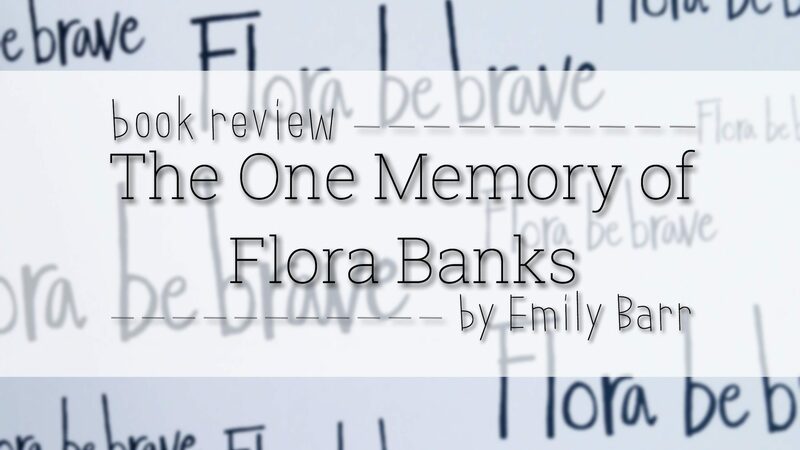 Happy Book Birthday to The One Memory of Flora Banks by Emily Barr! Grab your copies now!